Highland Creek backing onto greenbelt/parkland. 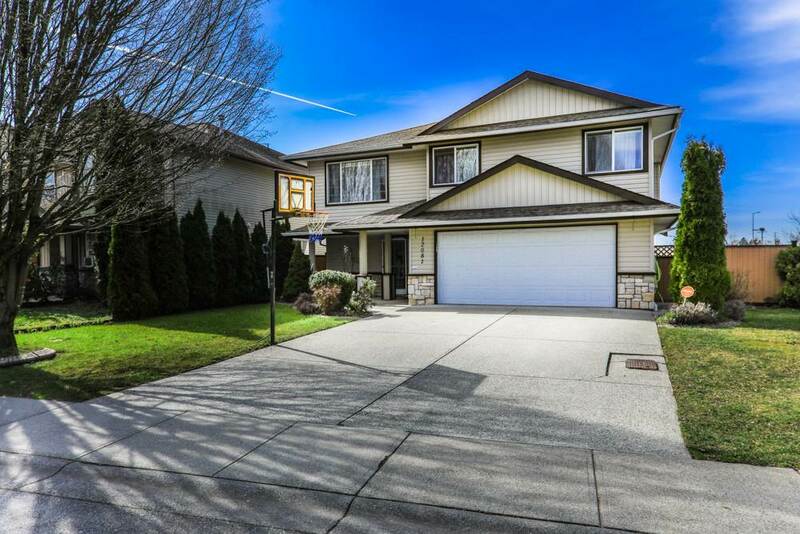 Deluxe 2 storey with full daylight unfinished walkout basement. 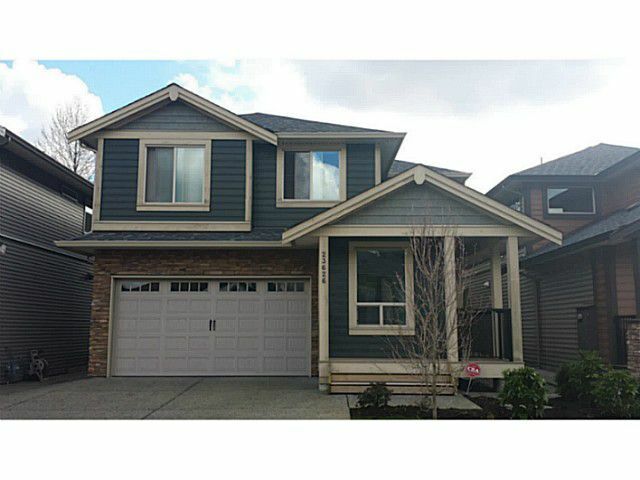 Features maple kitchen with granite countertops, island pantry, laminate floor, crown moldings, 4 bedrooms up + 3 bathrooms include ensuite, soaker tub + separate shower. Near Meadow Ridge private school. Open House: Sat, April 11th, 2-4 PM.